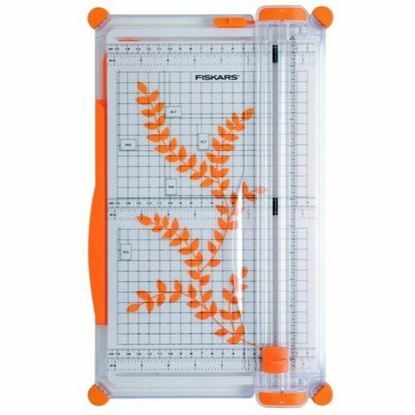 Fiskars Personal Surecut Paper Trimmer 30cm. 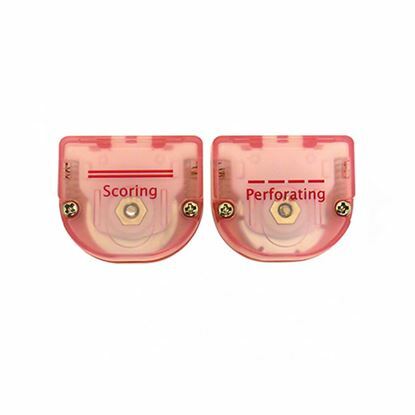 Unique SureCut wire cut-line guide indicates where to cut with precision. Cuts up to 5 sheets (80 gsm) at once. 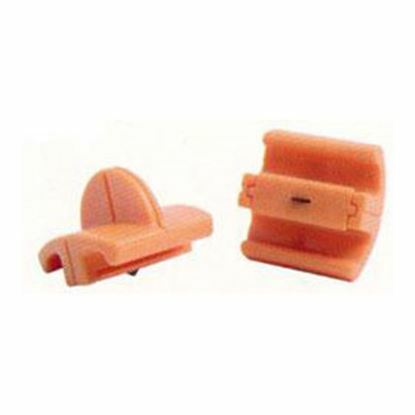 Wide base (6" / 15 cm) with anti-wear metric and inch measurements for easy guideline. 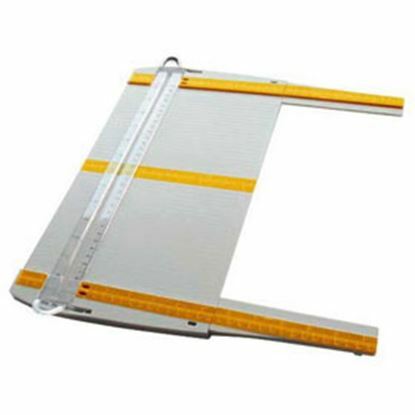 Swing-out ruler extends measuring area for larger paper formats (37 cm). Ruler levels to base surface when extended for more accuracy. 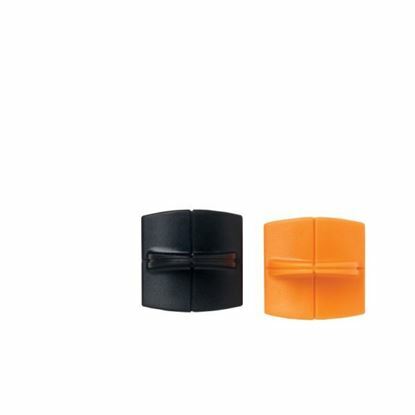 Rubberised non-slip feet keeos trimmer stable. 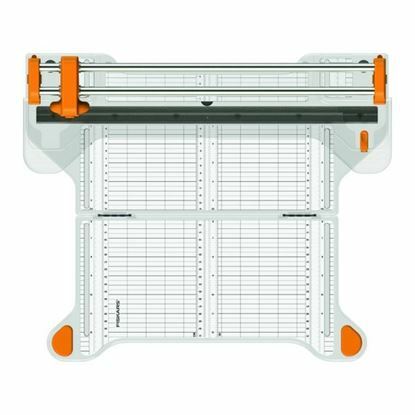 Fiskars Surecut Portable Paper Trimmer 9893. New Sleek Design Personal Trimmer features a new blade carriage that will not bow the rails. 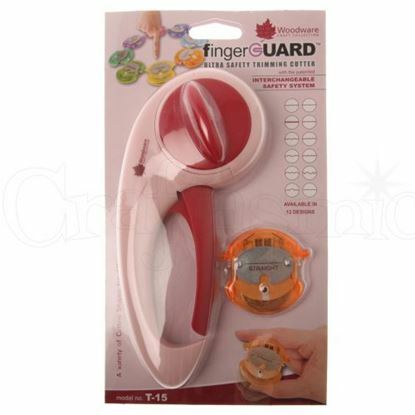 The new higher profile grip on the blade is much easier for manicured fingers to grasp. Includes 1 straight blade. Cuts portrait format up to A4. 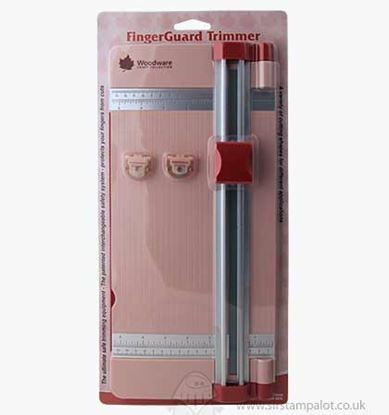 The Super trimmer is the perfect, handy trimmer for all crafting and scrapbooking tasks. 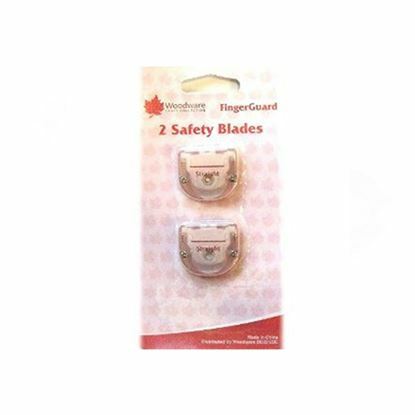 Easy to use, the Super Trimmer comes with both a scoring and a sharp blade – ideal for cutting paper and card up to 400gsm weight! 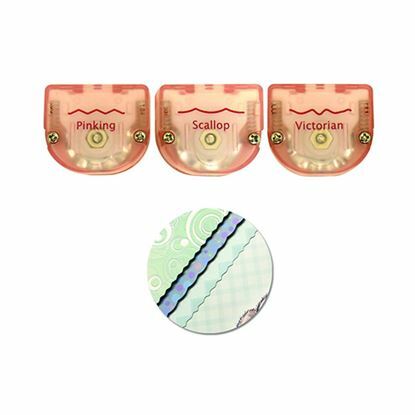 The ability to place the blade accurately along the cutting track means that apertures can be cut into card without the need for further tools. 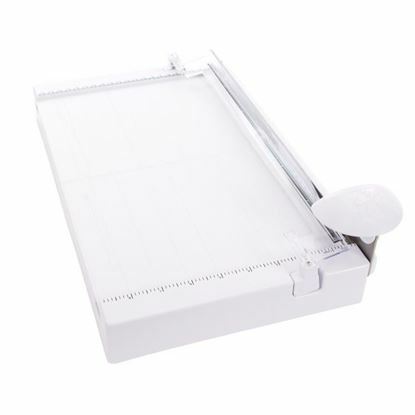 With a Kushgrip comfort handle that stores conveniently under the base and a hardened stainless steel precision ground blade, the Maxi Guillotine is the ideal, heavy usage, crafters guillotine. 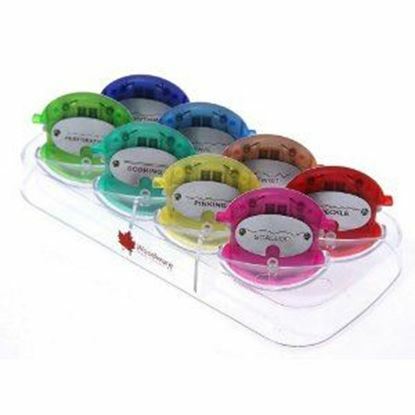 Detachable measuring bar allows for measuring up to 31cm/12inch. 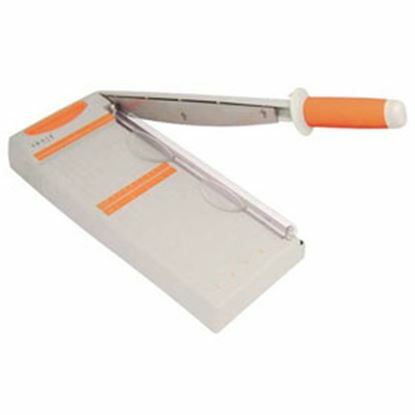 This quality tool boasts all of the cutting power of the larger Maxi Wide Guillotine but in a compact portable size.